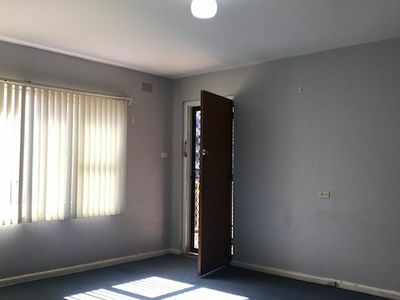 The two bedroom unit, situated in a popular locale will not last long. 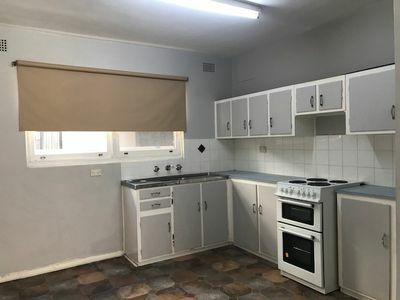 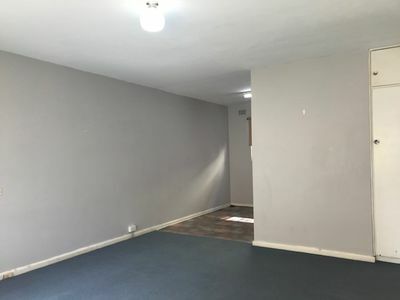 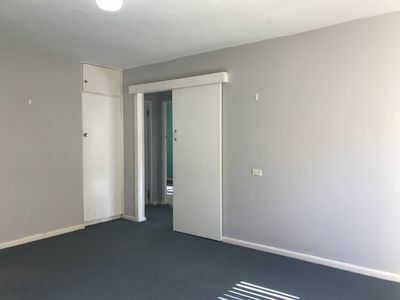 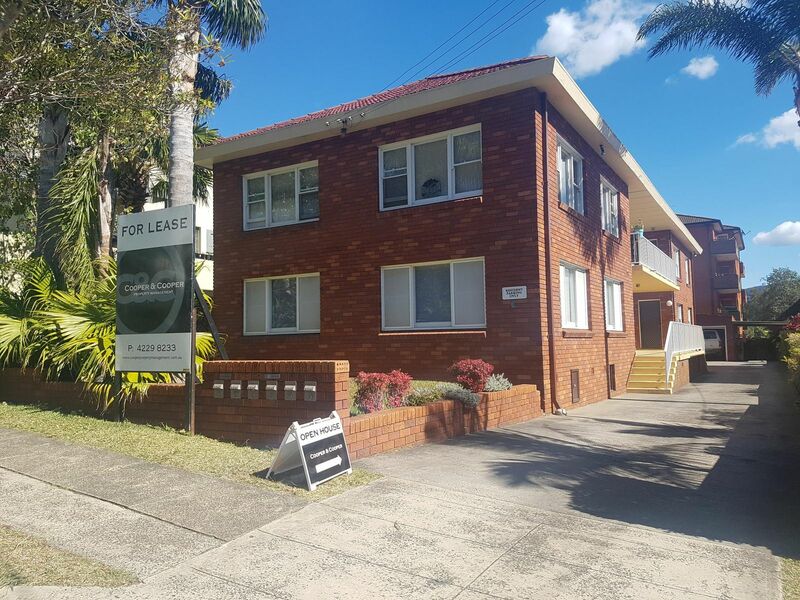 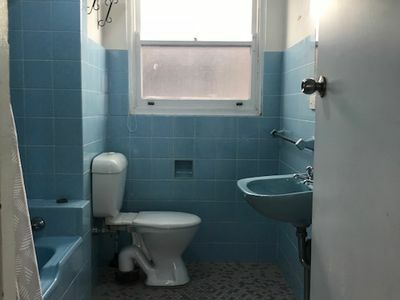 The apartment is north facing, has a great size lounge room with linen cupboard for storage, main bedroom with hanging facilities, bathroom is older style though has been maintained in an immaculate condition with shower over bath, kitchen with plenty of cupboard space, external laundry, on street parking. 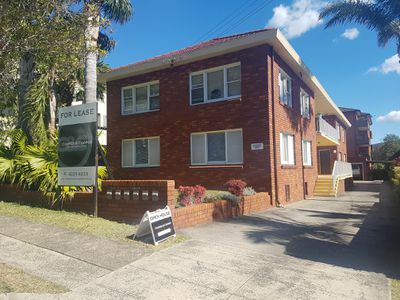 Around the corner to free bus shuttle stop, train facilities, just a short stroll to Wollongong’s popular North Beach, cafes and parks.